Tip #1: Check The Volume! Each combination of strike price and expiration date for every underlying stock has its own volume. Your orders only execute on this system if the quantity you are trying to buy is less than the current market volume (the exact limit is configured by your contest creator). If the option you’re looking at has no volume, try a strike price closer to the current market price. 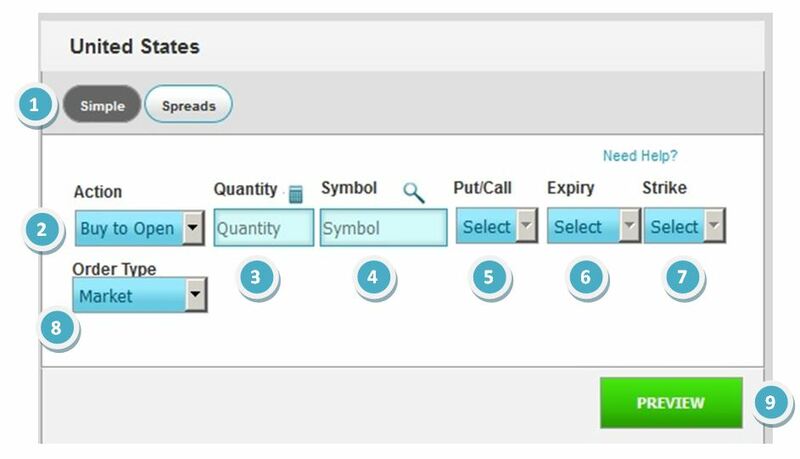 You can exercise options on this platform from your open positions page. However, in almost every case, you will be better off selling your options than exercising them. When your options expire, we automatically sell them, not exercise them. One of the most frequent questions we get is “how do I write an option?” Simple! Just select “Sell To Open” as your “Action”, and continue as normal. This is the same as short-selling a stock.